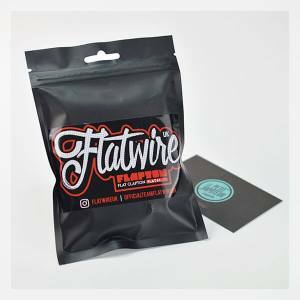 Resistive Wires for your repairable Atomisers. 10 Sheet in nexMESH of 0.13 ohm for the Profile Unity Atomiser by Wotofo. 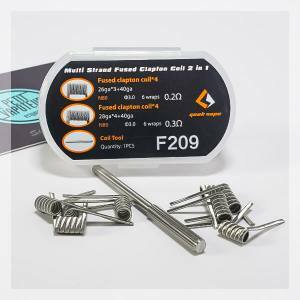 Nichrome 80 for the creation of coils. 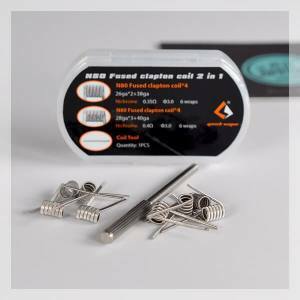 Available in 26 GA and 36GA, ~76 m and ~150 m.
Kanthal A1 resistive wire, is one of the main wires which is often being used by vapers for the fabrication of coils. 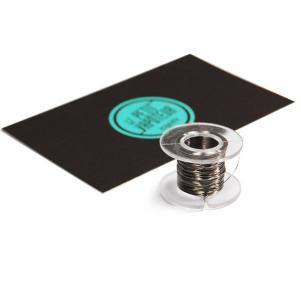 Non-resistance nickel wire. Sold in 10 m reels. So you'll be able to avoid hot spots.